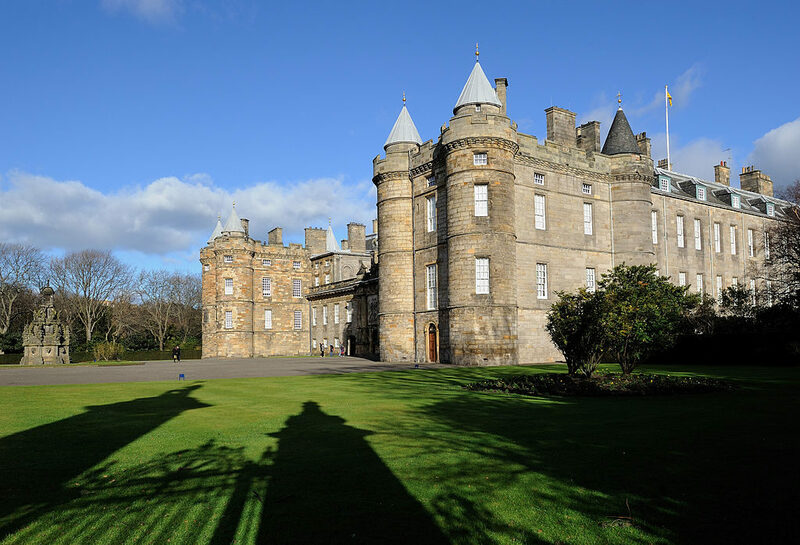 A large-scale free outdoor dance performance, Kadamati brings together hundreds of local dancers in a grand gesture of unity outside the Palace of Holyroodhouse. To coincide with Akram Khan’s XENOS, 14-18 NOW, the UK’s arts programme for the First World War centenary, Edinburgh International Festival and Théâtre du Châtelet in Paris will collaborate on a community project for hundreds of dancers across two cities. Choreographed by Akram Khan, Kadamati draws on themes of identity, migration, connection and hope and will mark the end of the First World War. In Edinburgh, Kadamati brings together hundreds of local dancers in a grand gesture of unity outside the Palace of Holyroodhouse. The event will make up part of the programme for the Edinburgh International Culture Summit. Please note this is an audio described performance at an independent venue. Every effort has been made to ensure that these details are correct; however, please do double check with the venue for the availability of introductory notes and touch tours when booking.